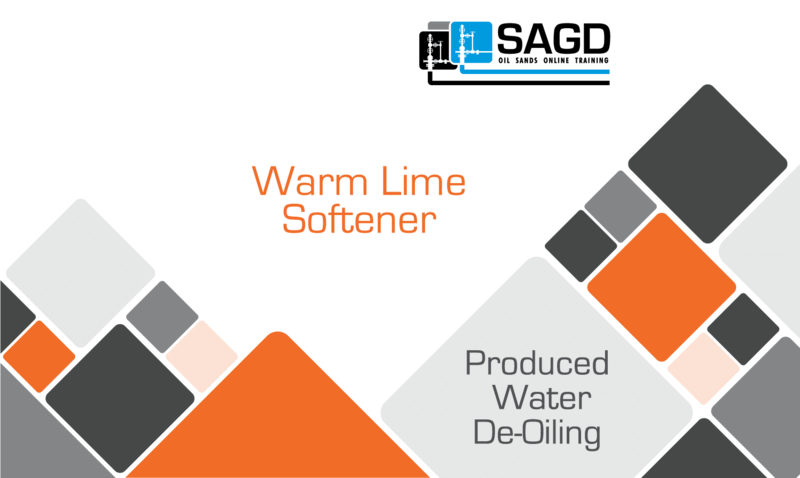 The purpose of the Warm Lime Softener is to remove Hardness, Silica, other suspended solids, and trace Oil from water destined for use as Boiler Feed Water. State the purpose of the Warm Lime Softener, Name three main differences between a Hot and Warm Lime Softener, Describe the basic operating parameters of the Warm Lime Softener, Name the three main zones of a Warm Lime Softener, Describe the water flow path through the Warm Lime Softener, State the purpose of the Turbine system, State the purpose of the Rake system, And, State the purpose of the WLS Overflow Tank. 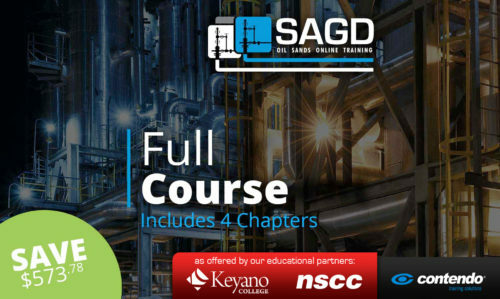 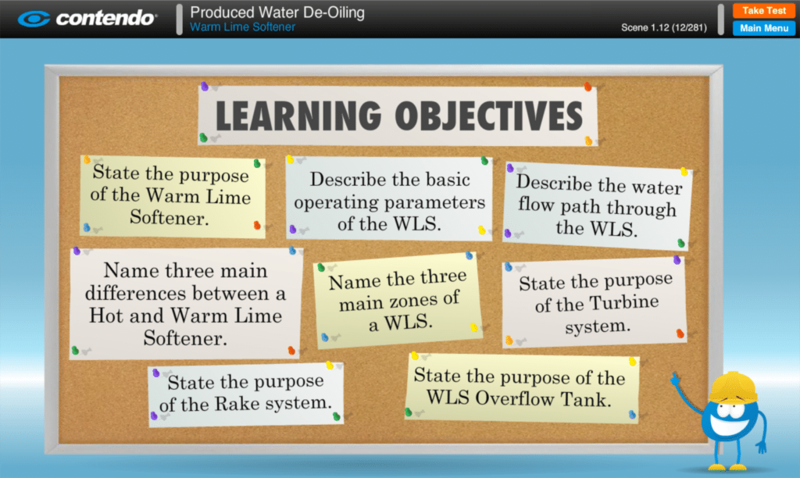 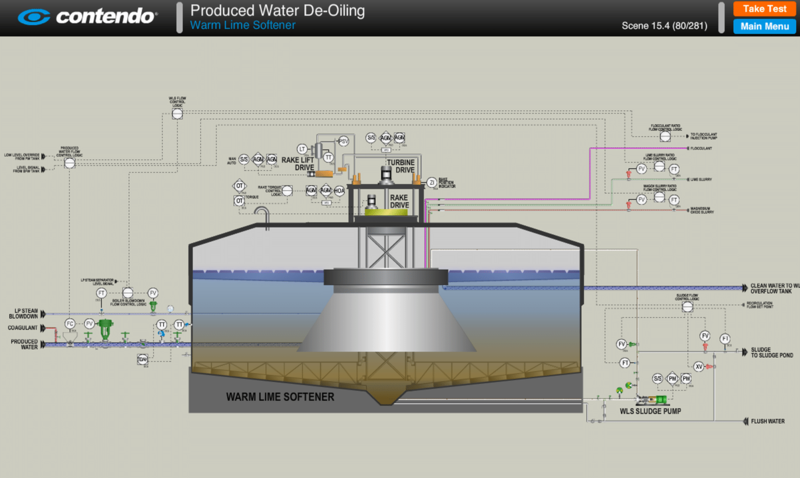 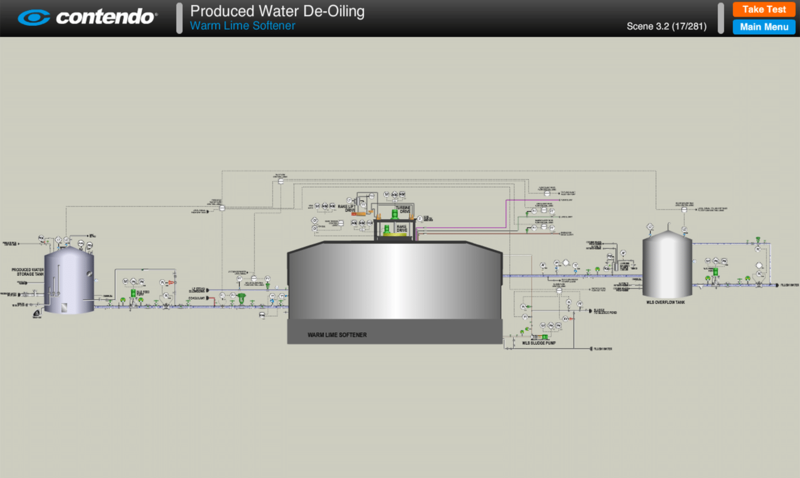 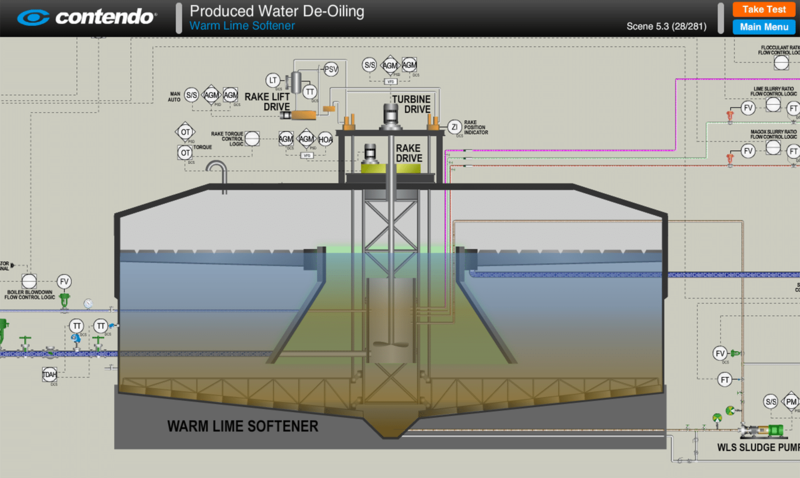 Warm Lime Softener: SAGD Oil Sands Online Training is part of the Produced Water De-Oiling chapter of the SAGD Oil Sands Online Training Course.